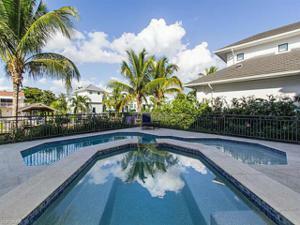 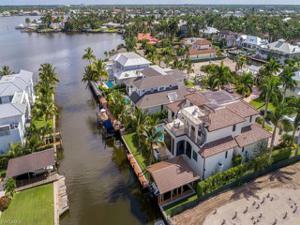 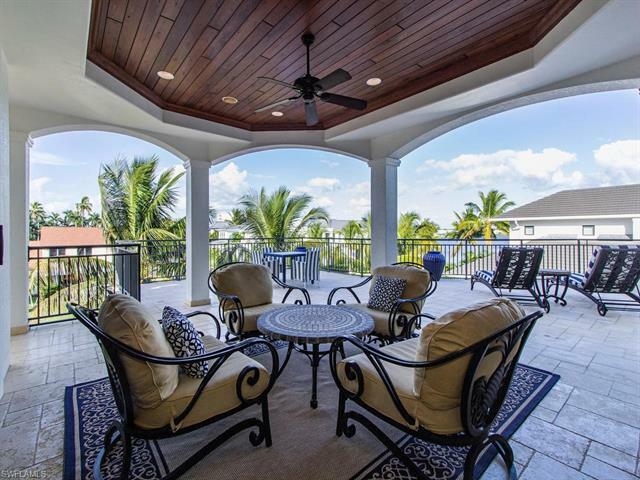 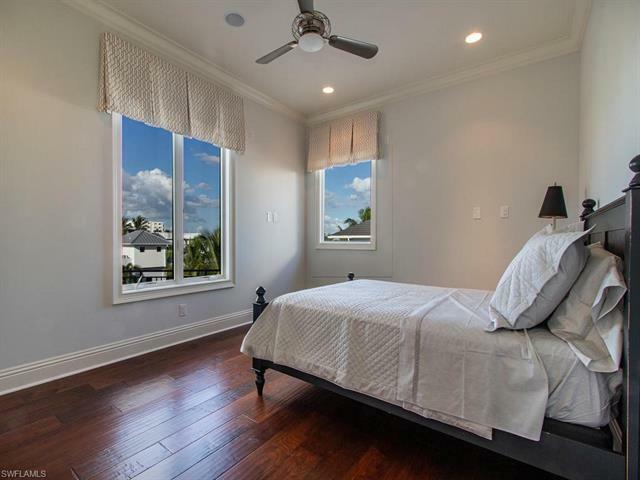 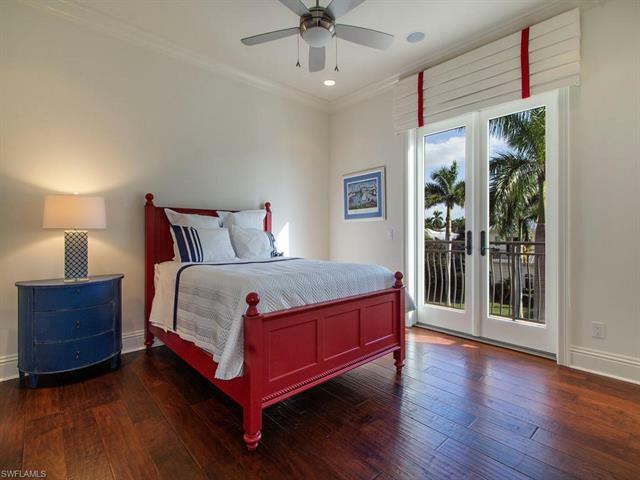 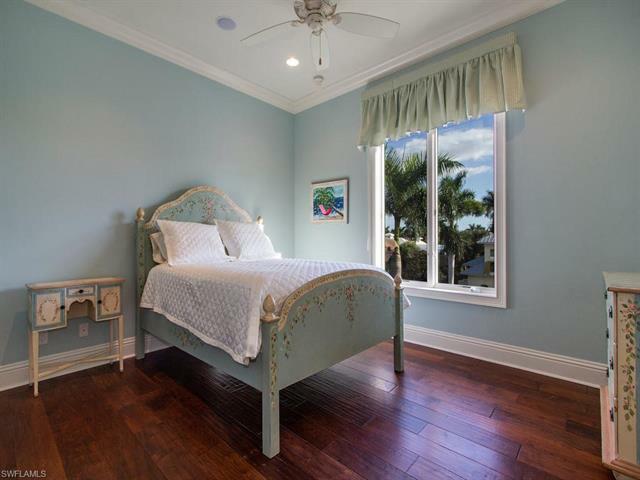 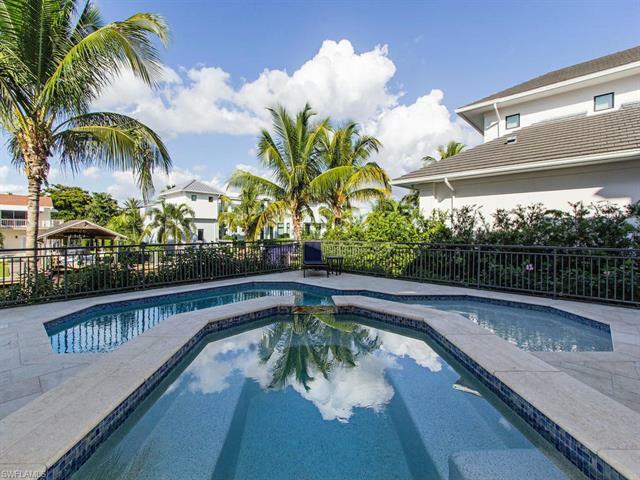 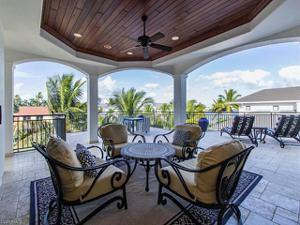 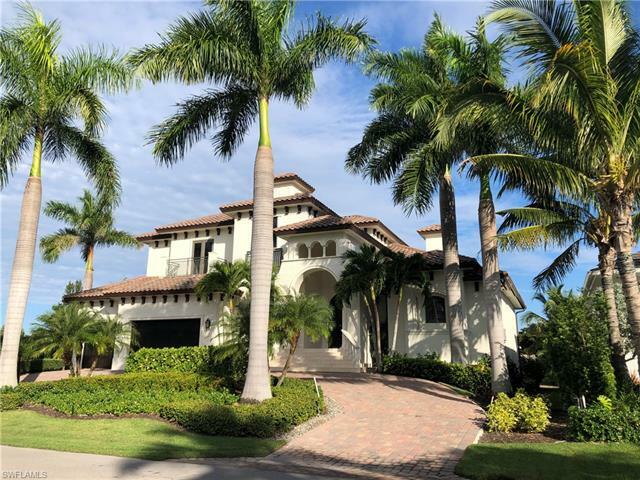 H.13867 - Magnificent custom two-story home in Aqualane Shores is located perfectly with breathtaking views of Naples Bay and a short walk to the 3rd Street shopping and white sandy beaches. 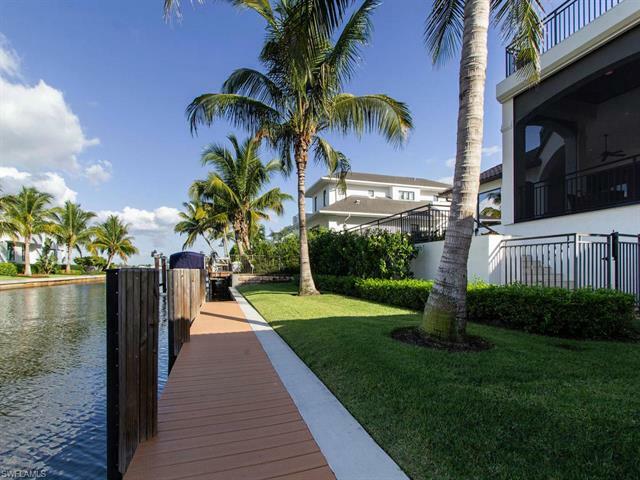 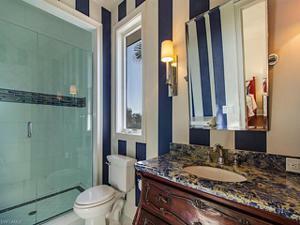 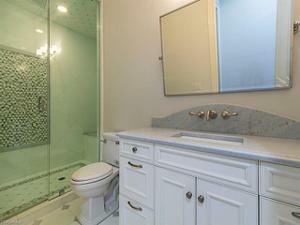 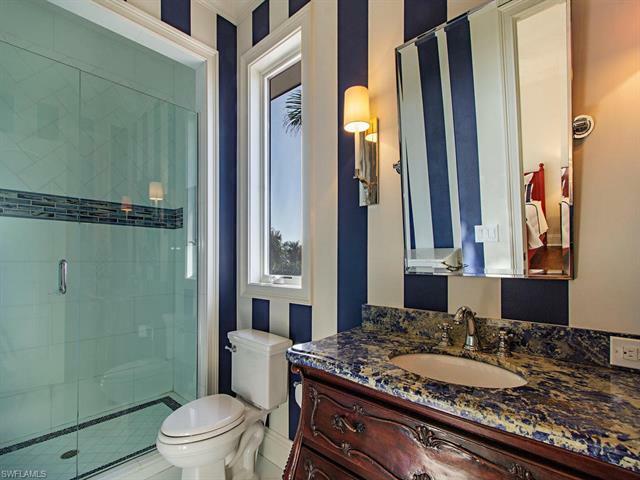 Newer construction, this home offers direct waterfront access on Bittern Channel. 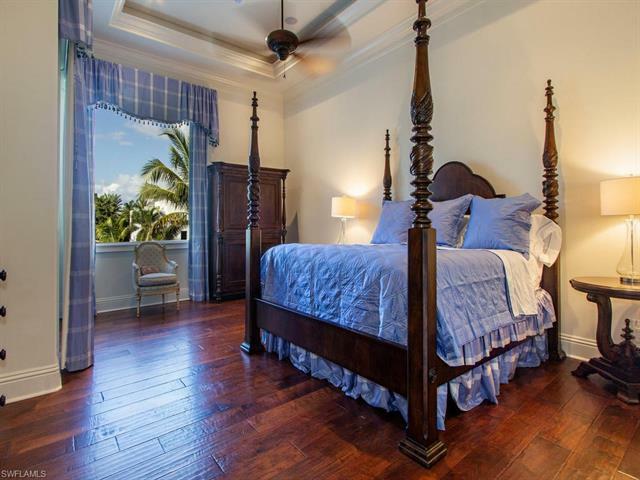 This spectacular great room floor plan boasts 5 ensuite bedrooms with 5 ½ baths, including two first floor master suites. A professional chef’s kitchen with top line appliances including Wolf, Sub Zero, Bosch and Miele are an entertainer’s dream. 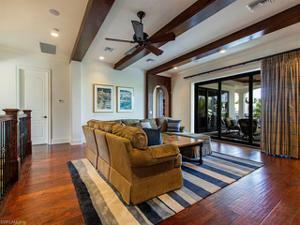 Soaring ceilings with disappearing sliders open to an outside covered entertaining area with a fireplace, outdoor kitchen, and automated hidden screens and shutters. 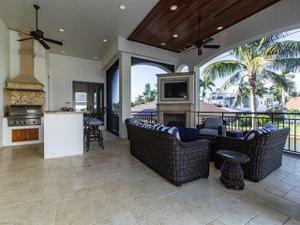 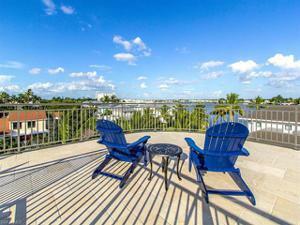 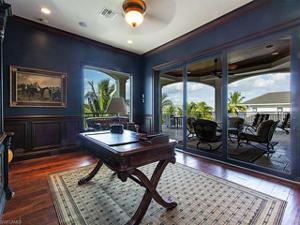 The second floor includes a spacious loft and bar area, an exercise/hobby room and mahogany office opening up to a spacious outdoor entertainment area with fabulous views of Naples Bay. 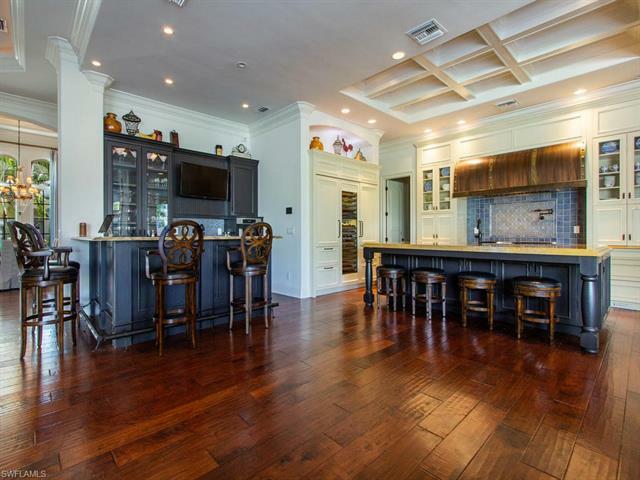 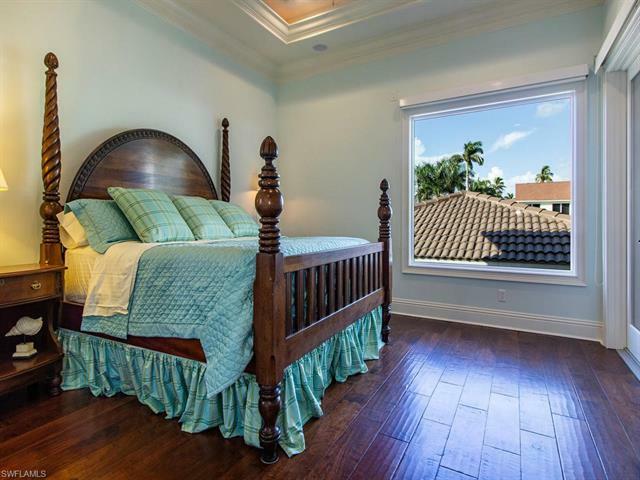 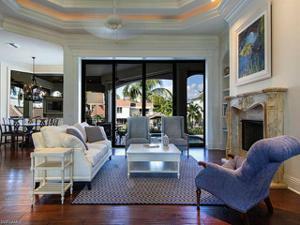 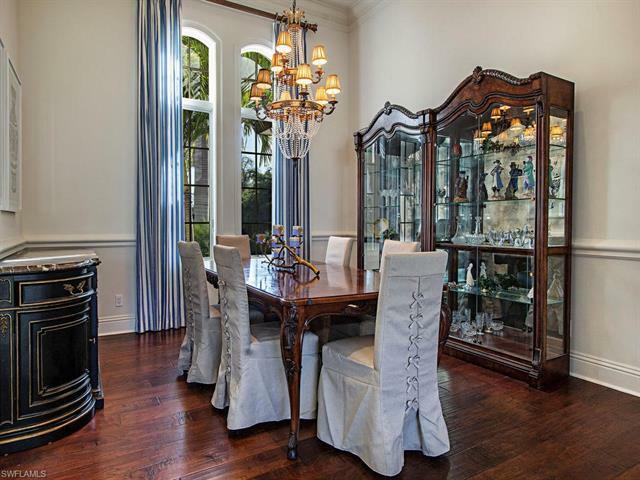 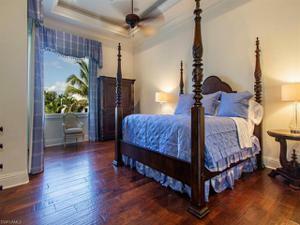 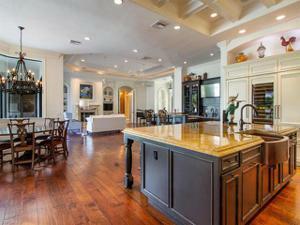 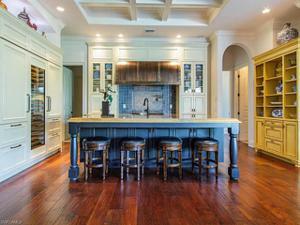 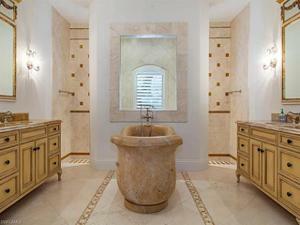 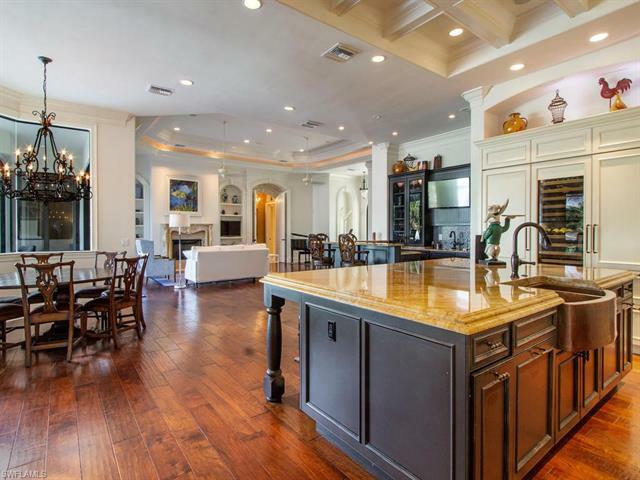 Hand scraped walnut wood floors throughout, and gorgeous design details make this a MUST SEE. 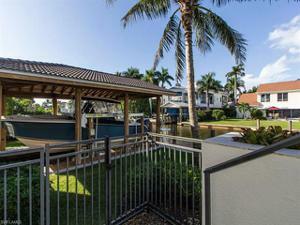 A 3-car air-conditioned garage and extra storage garage for kayaks/ boating/fishing equipment. 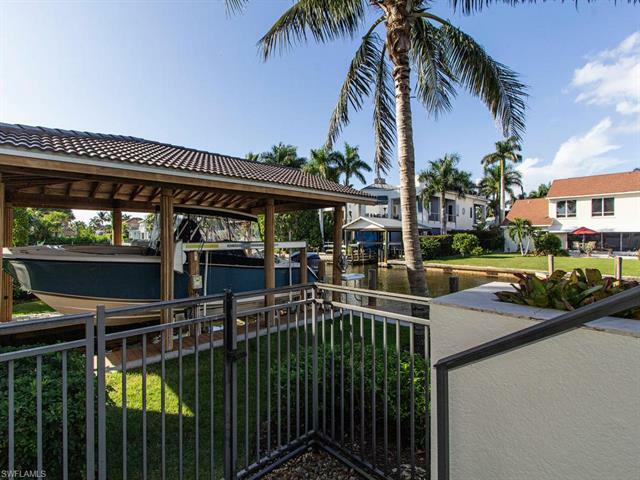 The covered boat house with 13,000 lb lift and a 40 ft extra yacht dock are situated in one of the best direct-access gulf neighborhoods.